JAC members attended Rep. Jan Schakowsky's 17th Annual Ultimate Women's Power Lunch in Chicago this week, and had Rep. Brad Schneider (IL-10) join our table for lunch. l to r: Rep. Brad Schneider, Amy Small, Susan Insoft. This week, JAC features Mikie Sherrill, a democratic candidate running for New Jersey's 11th congressional district. This seat is currently held by retiring GOP Rep. Rodney Freylinghuysen and has not been held by a democrat since 1985. A strong supporter of JAC's issues, Mikie Sherrill believes there is a need for change. A Naval Academy graduate, Navy Pilot, and former federal prosecutor, Mikie strongly supports women's rights and the preservation of accessible and affordable services, including Planned Parenthood. Mikie said "I am pro-choice. A woman's health decisions should be between her and her doctor. The federal government should have no say on when, how, and with whom women decide to start or grow a family." Regarding gun violence prevention, she has said "I support universal criminal background checks to cover all firearm sales. We need to stop criminals and dangerously mentally ill people from buying firearms at gun shows, over the internet, or through classified ads." Mikie's strong voice against gun violence and ideas on how to help Congress improve their legislation will better the lives of many if she serves in the house. JAC stands with Mikie Sherrill and strongly supports her for the 11th District of New Jersey. We need a voice like Mikie's in Congress fighting for women's rights, and against gun violence. Read more about her on JAC's website. 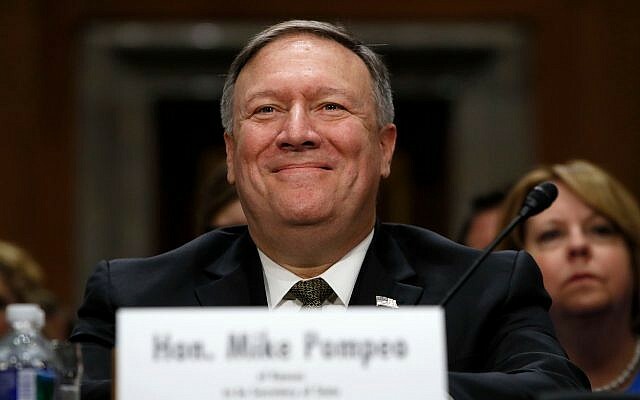 Newly sworn in U.S. Secretary of State Mike Pompeo will head from this week's NATO meeting in Brussels directly on to high-level talks in Israel, Saudi Arabia, and Jordan. A spokeswoman said the stops were chosen to reflect their "importance as key allies and partners in the region. In Brussels on Friday, Pompeo will meet with NATO Secretary General Jens Stoltenberg and participate in the NATO Foreign Ministerial meeting. The Kingdom of Jordan began the process of revoking the Jordanian citizenship of about 30 Palestinian Authority and Fatah officials and their families. The officials who are slated to lose their citizenship include Palestinian Authority President Mahmoud Abbas, Chief Palestinian negotiator Saeb Erekat and Palestinian Authority negotiator Ahmed Qurei ("Abu Ala"). 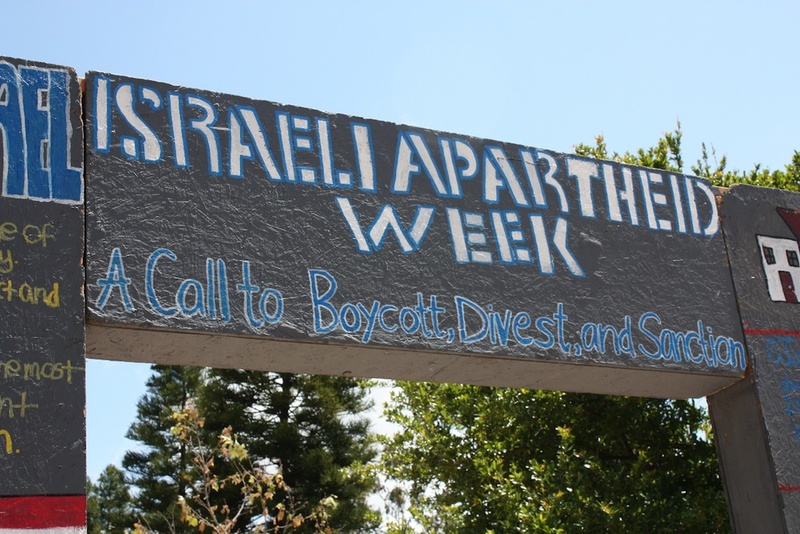 Left-wing and Arab enemies of Israel make a number of accusations that they repeat as if they were facts. Here I take apart those myths from a left-wing Arab perspective. This article is not for everyone. It is intended only for a narrow audience: People who are willing to base their opinions on facts and not lies. Several dozen neo-Nazis wearing black and carrying flags and shields gathered for the rally, which was led by the National Socialist Movement, in Greenville Street Park, about 38 miles southwest of Atlanta. They were greeted by loud boos and a park covered by messages of peace and love written in chalk. It appeared to be the largest face-off between the groups since clashes in Charlottesville, Va., last year that left one person dead. About 70 students gathered in Kogan Plaza to condemn the Student Association Senate's failure to censure a senator accused of anti-Semitism. 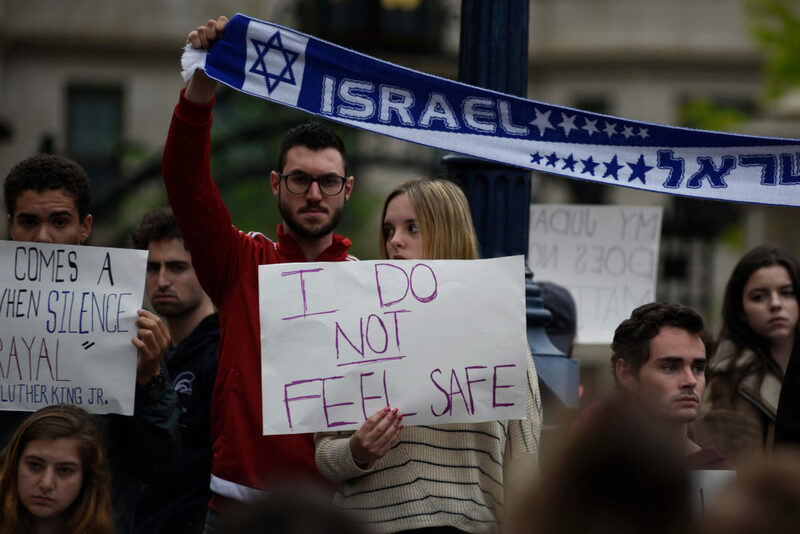 The group stood together in silence for 1,986 seconds, or 33 minutes, to represent the 1,986 anti-Semitic attacks recorded in 2017, student leaders who organized the event said. 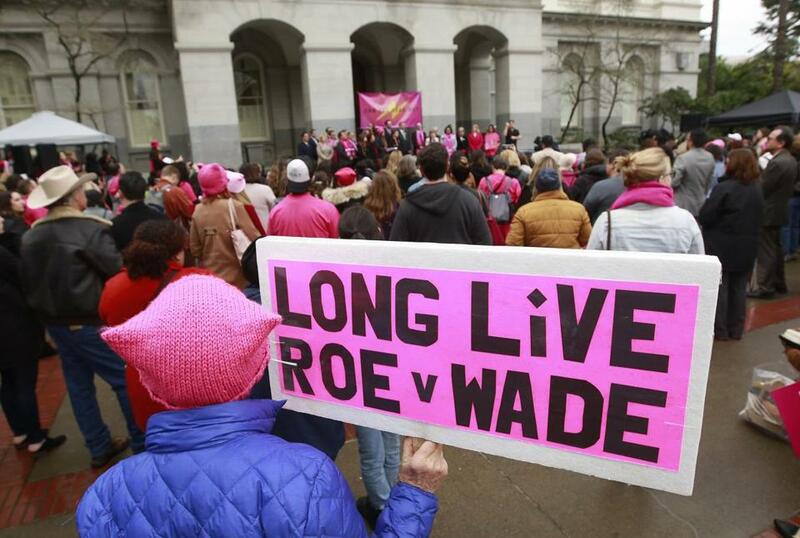 Iowa isn't alone in the red-state march to block a woman's right to choose a safe and legal abortion. GOP lawmakers have also passed heartbeat bans in Arkansas and North Dakota - fortunately, federal courts blocked the laws in both states, and the U.S. Supreme Court declined to hear appeals. The Iowa bill calls for for any doctor who performs a non-emergency abortion after a fetal heartbeat has been detected to be sentenced up to five years in prison for committing what would be a Class D felony. Foster Friess, a GOP megadonor who has given tens of millions of dollars to an organization that funds fake clinics and anti-choice organizations, announced his run for governor of Wyoming. One of the largest beneficiaries of Foster Friess' family foundation is the National Christian Foundation, which directs donations to anti-choice organizations and fake clinics. The First Amendment Defense Act. It's a name that Big Brother would be proud of, seemingly plucked from the bowels of the Ministry of Truth in George Orwell's "1984." The Senate bill is not the bulwark its name suggests but the latest salvo in the ongoing attempt to redefine religious freedom as religious privilege. It does nothing to defend the First Amendment; in fact, it violates it. Charisma, the Trump-supporting Pentecostal media operation, is promoting video of a sermon based in part on Republican operative and "historian" David Barton's book "Original Intent." 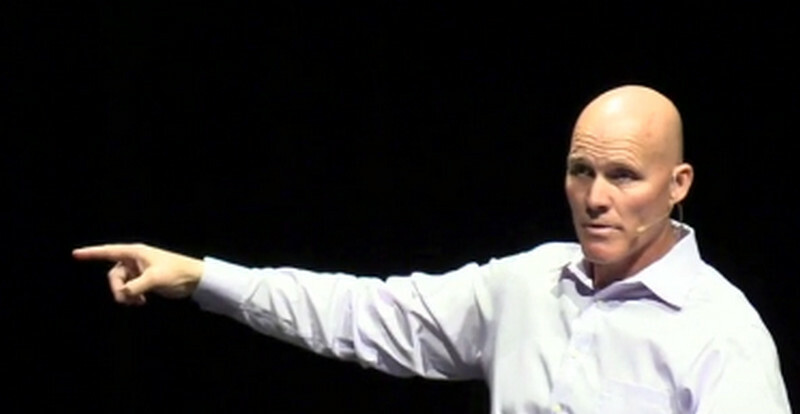 It's the kind of sermon that should warm the hearts of Religious Right leaders like Barton and David Lane, who complain that pastors aren't preaching Christian-nation politics aggressively enough. It was the start of a remarkable grassroots effort, in which survivors of the massacre, parents of the victims, and students from around the state banded together to demand tougher gun laws. The pre-social media campaign was nowhere near as large or as sudden as the nationwide student protests following the shooting that left 17 people dead in Parkland, Florida. But the two movements share some striking parallels: high-profile TV appearances, frustrating negotiations with Republican lawmakers, and intense battles with the NRA. 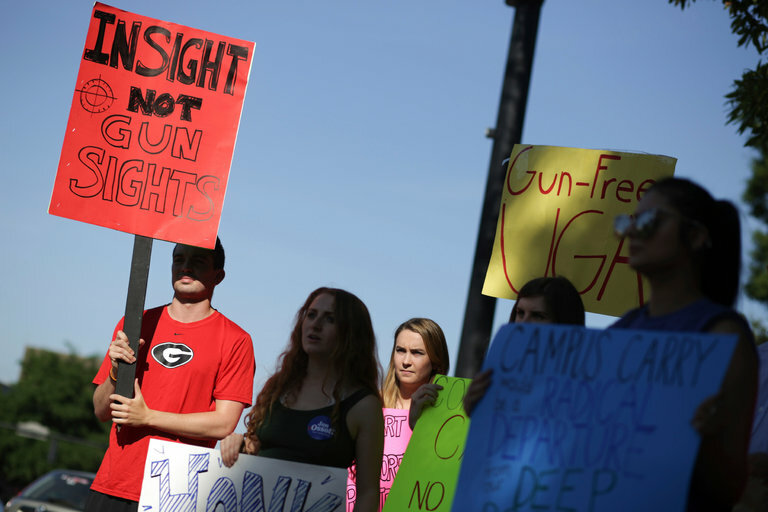 The National Rifle Association's political arm had a record spike in donations in March, even as students took part in demonstrations in Washington and around the country calling for stronger gun control. The NRA Political Victory Fund raised $2.4 million, up from $779,063 in February, according to its latest filing with the Federal Election Commission. Duncan's confirmation on a mostly party-line 50-47 vote illustrates how the Senate rules change has made it easier for lawyers with a more ideological past to get lifetime appointments to the bench, and then preside over contentious disputes on abortion, civil rights and other issues where their past views are clear. There is a lot of talk about intensity of voters these days, and for good reason. It was the greater intensity of support among Donald Trump backers and the relative ambivalence of many who intended to support Hillary Clinton that likely made the difference in Michigan, Pennsylvania, and Wisconsin, where a combined 78,000 votes determined the winner. But how much of an intensity gap is there today between the Democratic and the Republican sides? Leading House Republicans acknowledged that a narrow win in a special congressional contest in Arizona was another wake-up call for a party bracing for formidable midterm elections in November. The conservative Christian coalition that helped usher President Trump into power in 2016 is planning its largest midterm election mobilization ever, with volunteers fanning out from the church pews to the streets to register voters, raise money and persuade conservatives that they cannot afford to be complacent this year. Steven Spielberg says no film has affected him the way "Schindler's List" did. Spielberg, Liam Neeson, Ben Kingsley and others reunited for a 25th anniversary screening of "Schindler's List" at the Tribeca Film Festival. 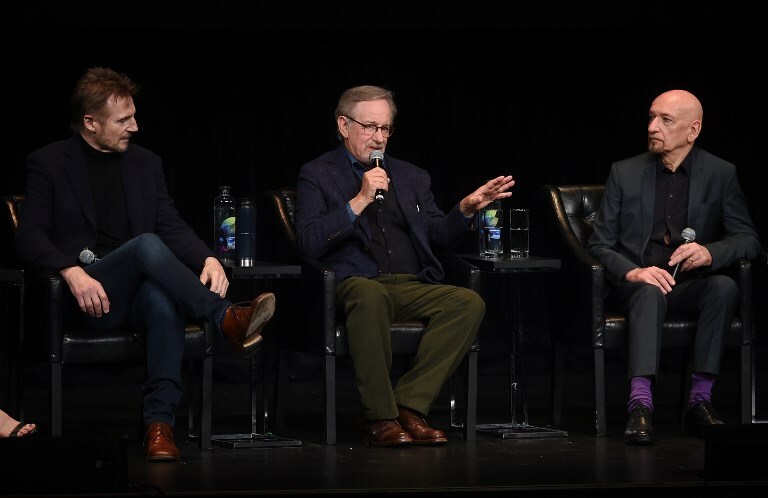 In a Q&A following the film, Spielberg said it was the first time he had watched "Schindler's List" with an audience since it was released in 1993. 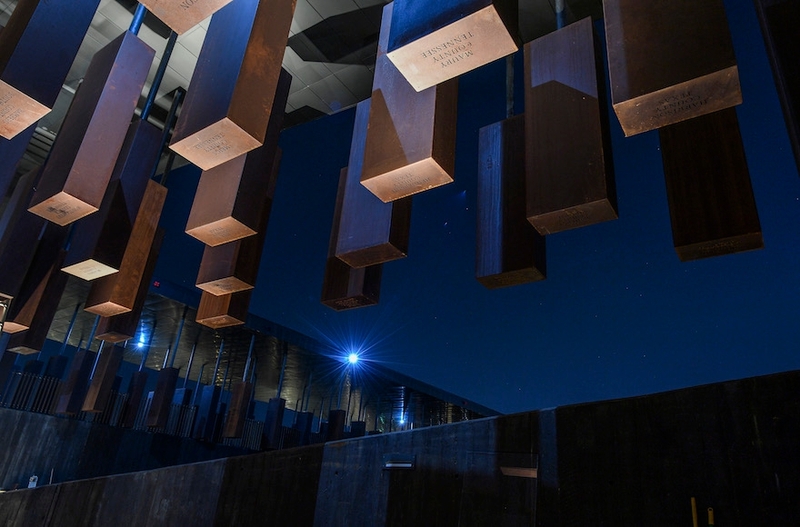 When Bryan Stevenson set out to build a memorial to the thousands of black people lynched in the United States, he thought about Germany and Poland. Those countries, where millions of Jews died at the hands of the Nazis, have made sure to preserve the memories of the victims - and the places where they were killed.